Your donations will go to helping us provide food, water and farming education to women, men and children in Eastern Africa. Nasiib Bunda Foundation plans on using the donations to buy as much food and water to meet the immediate needs and then purchase the tools and supplies to begin teaching sustainable farming techniques through our offices in Eastern Asia. Nasiib Bunda Foundation started with concern and an idea. The concern: How to counter negative perceptions of Africa and help foster and promote grassroots development. The idea: Help small, effective nonprofit organizations working to overcome poverty in Africa by shining a light on their work. Amin Kerrow, is a Seattle based businessman in the field of transportation. He has a family and his other primary focus is Nasiib Bunda Foundation. Amin Kerrow is the ultimate decision maker in regards to the Nasiib Bunda Foundation and its progress of everything of the organization. 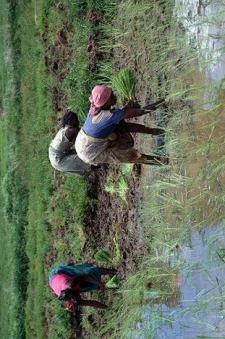 "Farming For Health, Wealth And Happiness,"